Best prp Treatment in Vasant Kunj | New Delhi. In recent years this new technology has come to the fore and shows great promise. 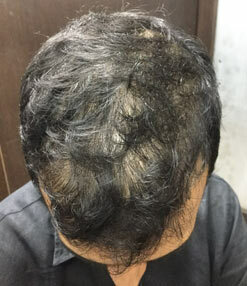 The method involves infusing patients own platlets cells separated from their blood and injecting the same into scalp to grow hair faster and even rejunate face. The benefits of using your own tissue eliminates the chances of rejection by the body. There is the added intrigue of mobilizing your own stem cells for your benefit. 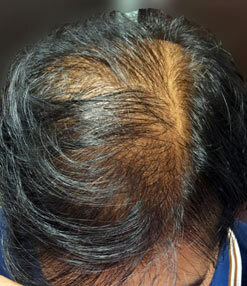 The benefits to you are that platlet rich plasma can help grow hair faster. It can also help to rejuvenate your skin improving texure and lines with a gradual natural change when used on face. The therepy is also used widely for wound repair and healing. Plaster Rich Plasma or PRP, is a fraction of own blood drawn off and spun down and then reappied or injected to create improved tissue health. Platelets are very small cells in your own blood that are involved in the clotting process. As they are organised in the clot they release a number of enzymes to promote healing and tissue responses including attracting stem cells to repair the damaged area. 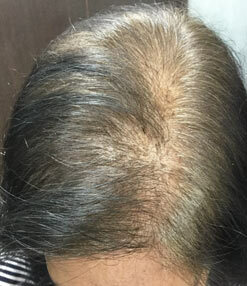 When used in hair they have similar stem cells and growth factors mobilizing abilities, thereby enhancing hair growth process. 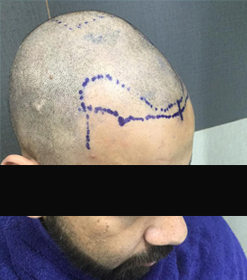 A Numbing cream will be applied on the area for 1-2 hours before commencing the treatment, this will ensure almost complete anaesthesia of the treated area. 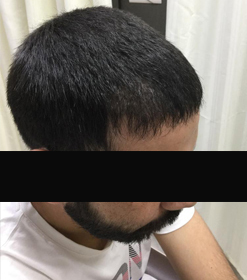 Anyone with excssive hair loss both males and females, especially long term hair loss Patients not responding to conventional therapy. It is also used for treatment of facial fine lines wrinkles, facial scars, facial/under eyes rejuvenation, necks and décolletage areas. The treatment is 100 % safe as patients own cells and cells are utilized in the process. It is also widely practiced in wound healing especially ligment injuries and bone haling process. 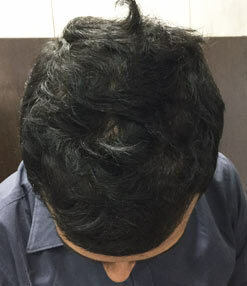 For hair growth and facial rejuvenation, usually 3 treatments placed 1 month apart will show visible results. Maintainance therepy can eventually be taken after 6-8 months. With wounds and injuries one treatment of platelet rich plasma may be enough. How quickly does the result show? 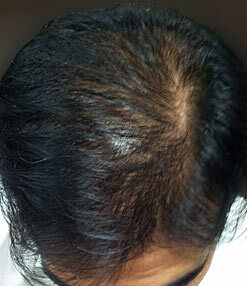 After the platlet rich plasma infusion in about 2-3 months one can except a significant hair growth. About 3 infusions are good enough to boost the hair growth completely. However we need to understand that the results are gradual and they will continue to improve for 3-6 months after the last treatment. The effect last about two years considering the maintenance sessions once in 6-8 . 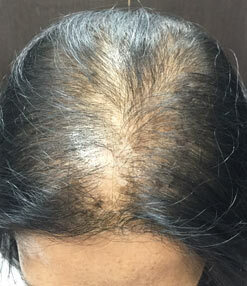 The treatment is quite effective in older age groups patients as well. Consult your doctor to know if you are the right candidate. Can the treatment be repeated? 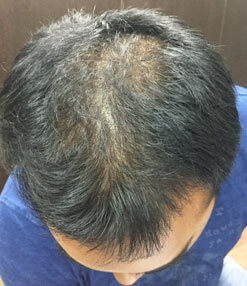 There is no reason that platlet rich plasma PRP- therepies could not be repeated . As you are using your own tissue there is no problem with continued use. 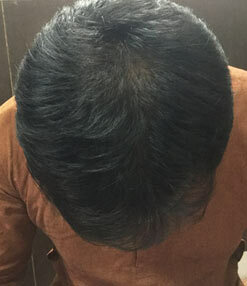 Some people elect to do a single session each year to boost and lengthen the effect of the initial group of treatments. There will be some short lasting pinkness or redness of the skin following injection of the platlet rich plasma PRP. Bruising is also a possibility as the needle is used to place the PRP into the skin. This may take a week or so to resolve. PRP- platelet rich plasma therapy creates subtle changes with your own tissue.